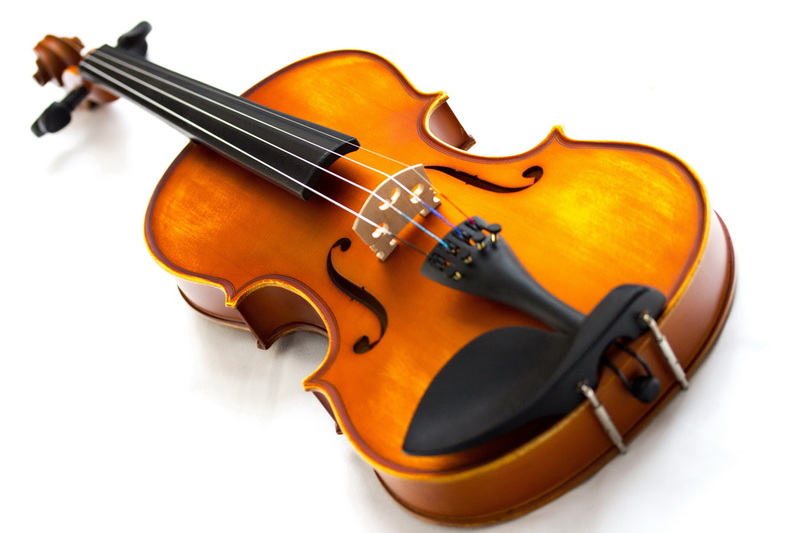 The violin is a stringed instrument that is played by drawing a bow across the strings. It can also be referred to as a fiddle. It is the smallest instrument in the orchestral string family.